Departing from the country’s capital Arusha you will be driven to your lodge which is situated on the edge of the Serengeti National Park’s western corridor, close to the Grumeti River which is famous as a barrier filled with some of the largest crocodiles in Africa which the wildebeest have to cross during the Great Migration. You will arrive in time to depart on an afternoon game drive. This will be led by a knowledgeable local ranger who will help track the animals. 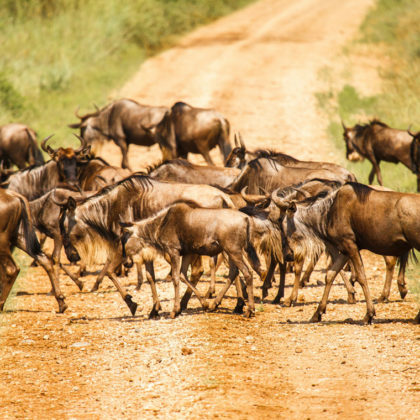 Today, you will enjoy a morning game drive in the Serengeti National Reserve. 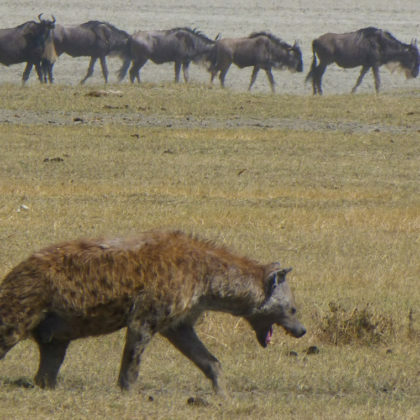 The region supports a large population of year round wildlife including wildebeest and zebra. The Grumeti River is home to large pods of hippos and very big crocodiles. Alternately, you can head out on a walking safari in the company of an armed guide who will reveal the secrets of the bush to you. Afterwards you will return to camp and have some time to relax during the middle of the day. In the late afternoon you will once more set out on a guided game drive during which you may come across a pride of lions resting in the shade of an acacia tree. 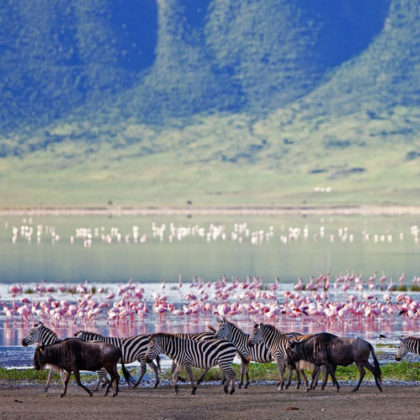 In the morning you will leave the Serengeti behind and travel to the iconic Ngorongoro Crater, the remains of an ancient volcano whose caldera is home to a microcosm of the East African safari with its small lake which is home to flamingos, herds of wildebeest and zebra and a small forest which is home to the monochrome white colobus monkeys. 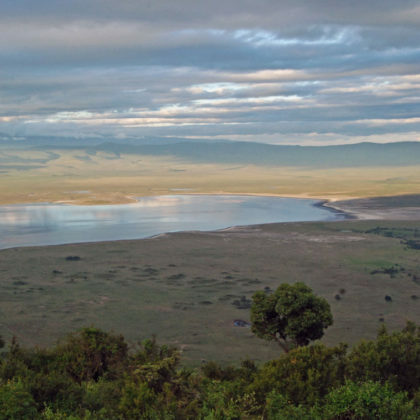 You will descend to the crater floor and enjoy a game drive around the lake before you head to your accommodation for the night on a coffee plantation bordering the Ngorongoro Crater Conservation Area. In the morning you can go on a walk into the beautiful surrounding forest or take a guided tour of the coffee plantation to gain insight into the production of one of the world’s most famous beverages. 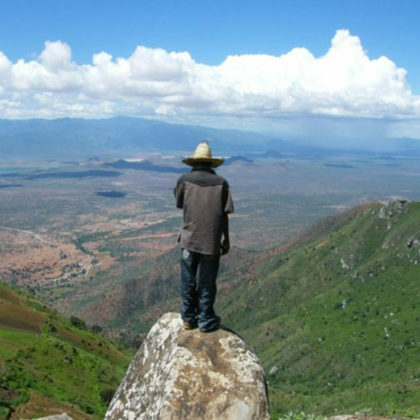 Speak to our consultant about doing an optional excursion today to the Manyara National Park famous for its tree climbing lions or Lake Eyasi to see the Hadebe Bushmen tribe, one of the last true Bushmen tribes on Earth. Another optional tour is a cultural visit to the Irawq Tribe. 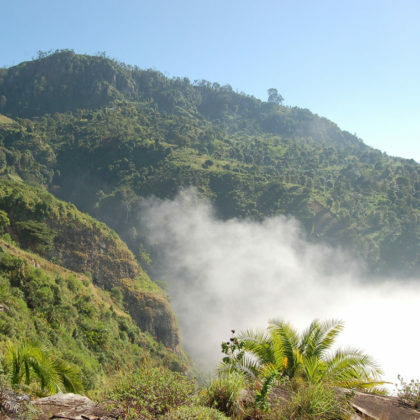 Today, you will have quite a long drive through the changing countryside of Tanzania to the cloud forests of the beautiful Usambara Mountains which are a biodiversity hotspot. You will arrive in the late afternoon and have some time to relax before enjoying sundowners and a delicious dinner. The lodge is located close to the Irente Viewpoint where you can enjoy panoramic views of the Maasai Steppe. This day is yours to spend at leisure relaxing at the lodge. The Usambara Mountains were a retreat for the German colonial settlers during the hot summer months. You can enjoy hikes into the surrounding tropical forest which is home to many unique plants and birds. 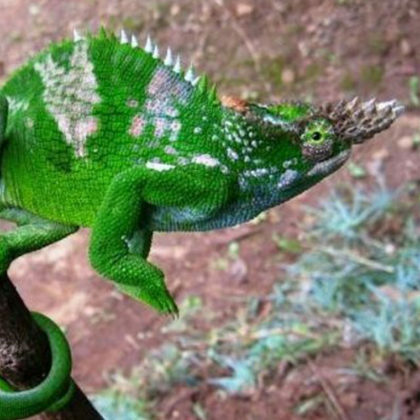 Keep a look out for some of the many species of chameleons that the forests are home to. This is the final day of your affordable Northern Tanzania Lodge holiday package and after breakfast you will be taken to the Kilimanjaro Airport for your flight. Speak to consultants about adding on an extension to the beautiful spice islands of Zanzibar. Please note that this itinerary is based on 4 people sharing a vehicle.